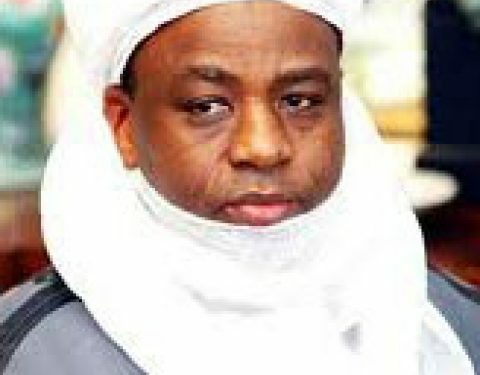 He spoke during the formal swearing-in ceremony of the newly elected executives of the Miyetti Allah Cattle Breeders’ Association of Nigeria (MACBAN) on Tuesday, in Sokoto. The Sultan, therefore, gave the association two months ultimatum to find out the herdsmen behind killings in Nigeria and bring them to book. He also charged the leadership of MACBAN to find out those behind killings of Fulani herdsmen, which he claimed are not being adequately reported by the media. According to the Sultan, “To you the newly elected leadership of MACBAN, I want to remind you that your task is a very challenging one. Don’t forget that Fulanis are also being killed in Nigeria and no media attention is given to it. “However, we are giving you two months to go round the entire country and find out why Fulanis are accused of being behind the killings. Go and find out who are those Fulanis doing the killings. Also, find out if it is other people that are doing the killings and are accusing the Fulanis. Please, we want to get the truth from you within two months. “We are not ashamed to be called Fulanis because Fulanis are not troublemakers. Despite the fact that any wrongdoing in Nigeria now is erroneously said to be caused by Fulanis.